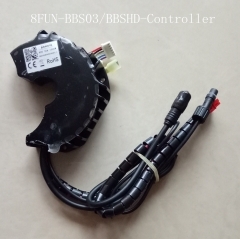 Bafang mid crank system controller, 36V 250W 15A new version BBS01B controller for replacemnt. 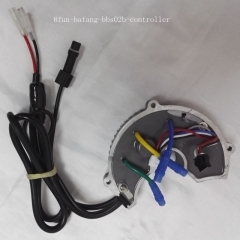 Bafang mid crank controller, 250W 36V 15A bbs01b new version controller for replacemnt. 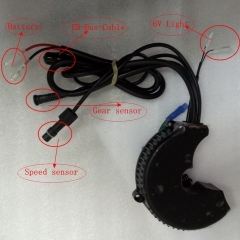 If you buy wrong controller. 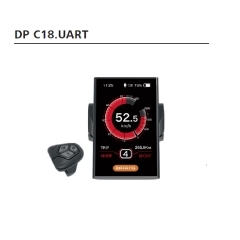 we can't accept return controller. 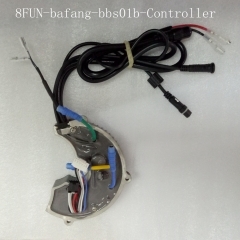 Bafang mid crank old controller 250W 36V 15A bbs01b new version controller for replacemnt.